Lateefah began her fitness career after working in the film industry, marketing and event planning. She obtained her 200 hours as a Registered Yoga Teacher (RYT) in Vinyasa Yoga, other certifications include Advanced level of Mat Pilates through Core Pilates, Schwinn Fitness and a Fitness and a Fitness and Nutrition certification. 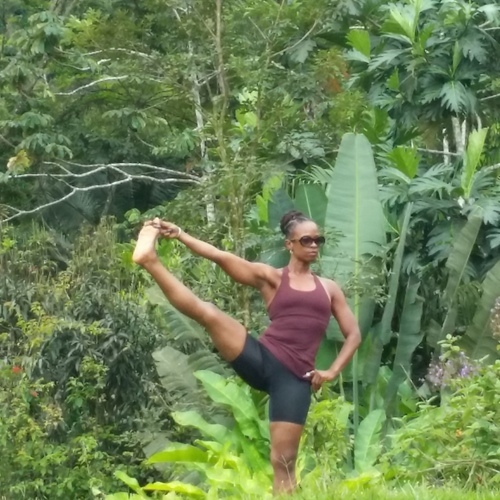 Lateefah Fleming began her fitness career after working in the film industry, marketing and event planning. Over the past twelve years, in group and personal fitness and dance, Lateefah has taught at some of the best gyms throughout New York City. She obtained her 200 hours as a Registered Yoga Teacher (RYT) in Vinyasa Yoga from the Joschi Institute of Yoga. Other certifications include Advanced level of Mat Pilates through Core Pilates, Schwinn Fitness and a Fitness and Nutrition certification. Her personal and professional experiences lead Lateefah to begin empowerFit. 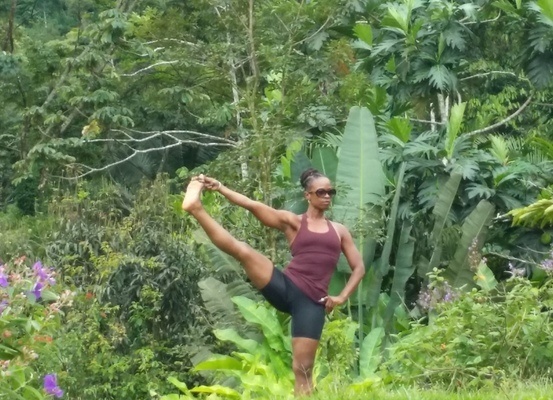 As the Chief Motivating Officer of empowerFit, Lateefah has created a one-stop shop for optimal health and wellness, providing: personal and group training, yoga, dance, Pilates, nutritional consultation, and pure motivation to help everyone achieve their goals. It is Lateefah’s dedication to helping individuals create a lifestyle of optimal wellness and her genuine giving spirit that empowers and transforms everyone she comes into contact with to believe they are beautiful and strong.